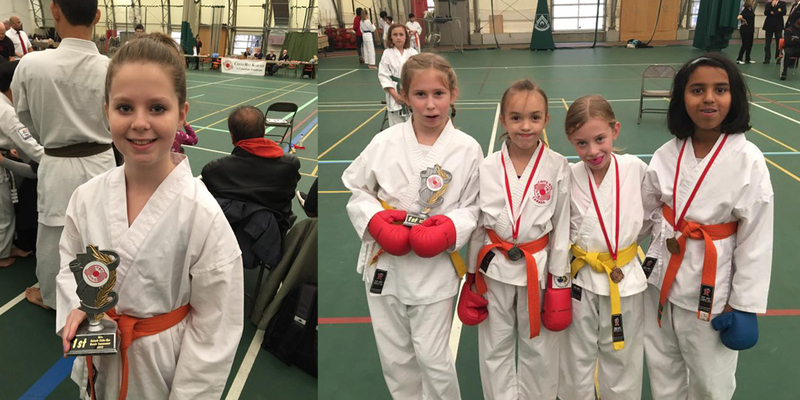 Big Congratulations to the ICKF Karate School students who competed today at the Ontario Chito Ryu Karate Tournament. We had 41 students compete picking up 51 medals. 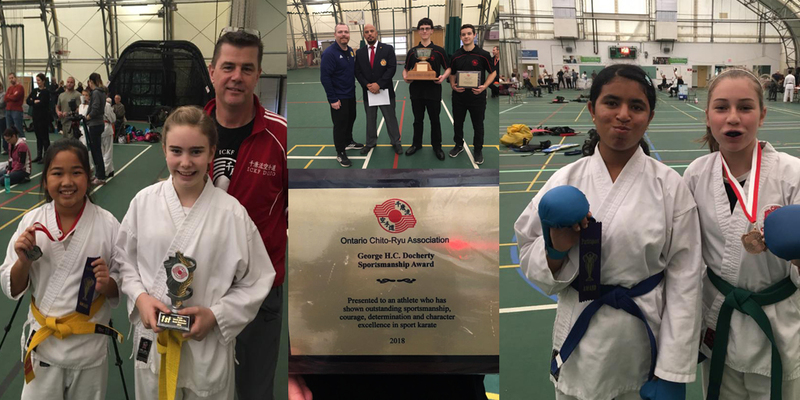 The Chito Ryu Association of Ontario did a super job, this tournament was well run and at a great venue. 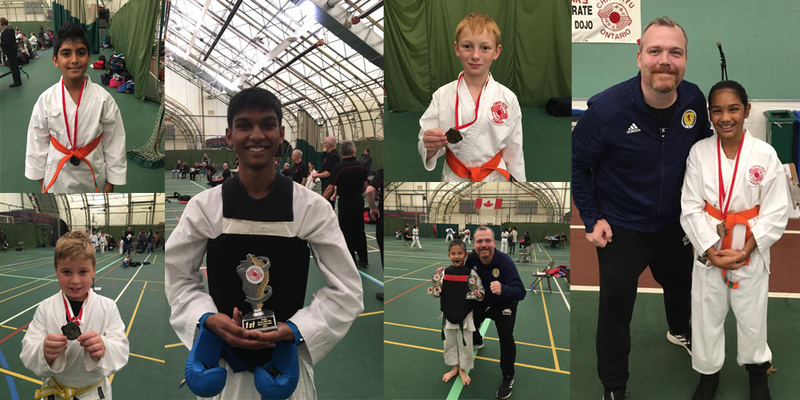 Big Thank you to all the parents for their fantastic support; to Ron Morrish for his help coaching and donating water from Eska and to Jim Lazenkas for helping out with the refereeing. Very proud of all of the efforts of all of our students. Great job everyone.